PROTEC BAU & MANAGEMENT, craftsman for Berlin! Our company is a young and modern craftman’s business in Berlin. Plumbing, heating systems and technical planning is our daily work. 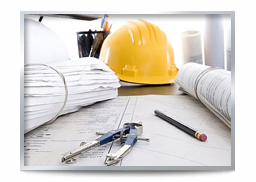 In addition we provide site management for your building project. 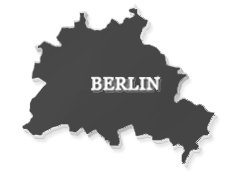 We work for private clients, businesses, housing companies and public authorities in Berlin. Expect professional work from our experienced plumbers, heating engineers & partners. As planning office for ‘technical building equipment’, we provide planning services for plumbing, heating, ventilation and solar heating for your building. During the planning phase, we work close together with our customers, architects and other craftsmen to design technical installations. 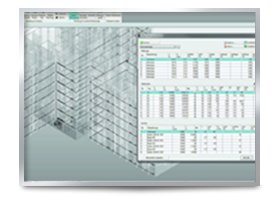 Convincing technical expertise and reliable work to realize your project. During the construction phase, we work as plumbers/heating engineers and can oversee the construction site. Main focus in site management is coordination of all trades and subcontractors on site. As requested project/site management we are your contact for all technical and organizational issues. House & old building renovation from one provider! As an installation company we check, renovate and replace water and heating pipes, drains and ventilation, during renovations. 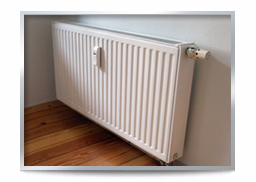 We install and modernize heating systems, boilers, radiators and pumps. We provide technical advise as well as management of the whole construction site. A modern bath is joy. 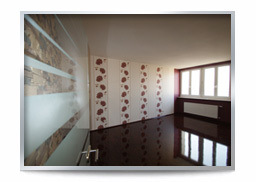 In no other area of your home, you will change the installation so rare. 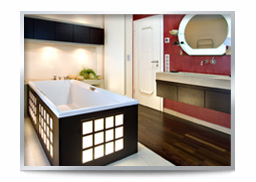 We plan your individually designed Bath using modern materials and technologies. Whether you want to upgrade your bath or plan a new construction – for every taste, we find a suitable solution. Anyone who wants to renovate the heating system, don’t think about the ecological side but also of the costs. Modern heating systems can do both. Whether heat energy from solar panels or new heating-systems, you will benefit from the new technology! At your disposal in Berlin!